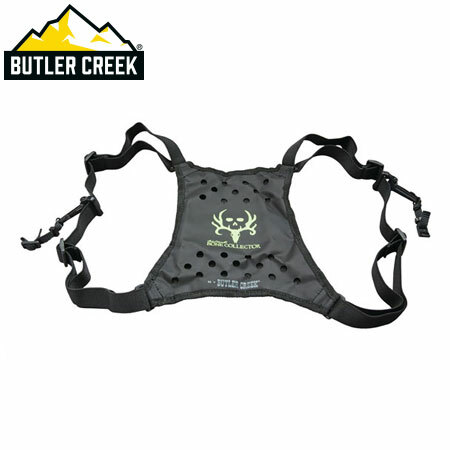 Online ShopHome » Products » Butler Creek Bone Collector Deluxe Bino Harness – Black. 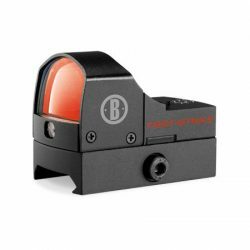 View cart “Bushnell Elite Tactical CQTS Red Dot Sight.” has been added to your cart. Butler Creek Bone Collector Deluxe Bino Harness – Black. 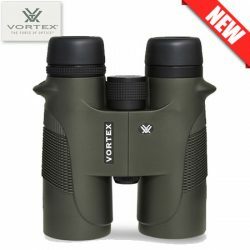 Carry your optics with the same outstanding comfort and support of the original Deluxe Bino Harness while displaying your loyalty to Michael Waddells Brotherhood of Bone Collectors. Flexible supportive harness for ease of bino carry. Back panel emblazoned with Bone Collector logo. 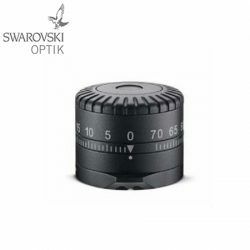 Swarovski BTF Ballistic Turret Flex To Suit Z8i. Bushnell Red Dot First Strike Sight.